A columnist who regularly contributes to The Nation and The Village Voice, Patricia J. Williams is also a professor of law at Columbia University and the recipient of a MacArthur “genius” award. 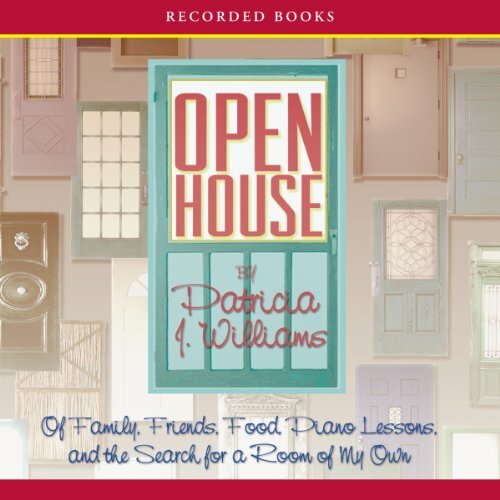 In Open House, she shares her unique views on modern American culture and tells stories of her remarkable life. Her voice is powerful, provocative, and utterly charming.